For March “Read of the Month” we have dipped into the John Cooper Collection and chosen the pamphlet – T SOR 3-52-62. 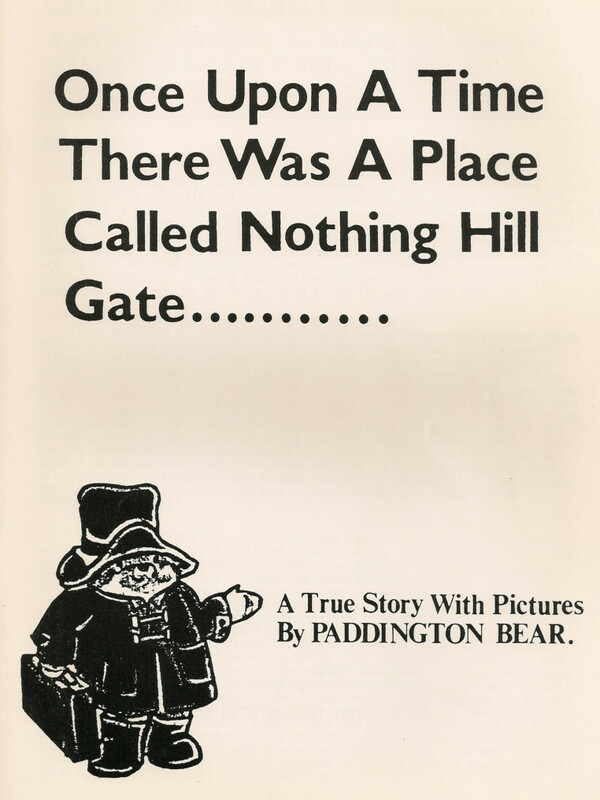 Its full title is “Once Upon A Time There Was A Place Called Nothing Hill Gate”—- It gives the history of the Notting Hill Gate and the famous Notting Hill Carnival, and makes for both informative and fascinating reading. Enjoy, and for more such gems and other historical documents and events visit our web site regularly as we update the “read on line” on a frequent basis.